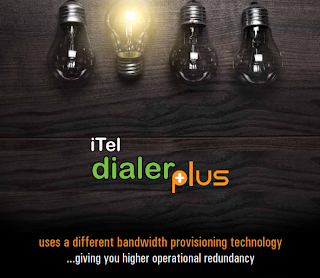 iTel Dialer Plus is a mobile VoIP platform equipped with in-built bandwidth optimization feature. The product is a must-have second option for VoIP Service Providers offering services in multiple countries / mobile networks. When added to the VoIP service portfolio along with iTel Mobile Dialer Express, it not only offers more choices to the end users, but also results in higher up time for VoIP businesses. The product uses a different tunnelling technology than iTel Mobile Dialer Express, thereby giving you higher redundancy in your VoIP business. Advertisement options for end users.